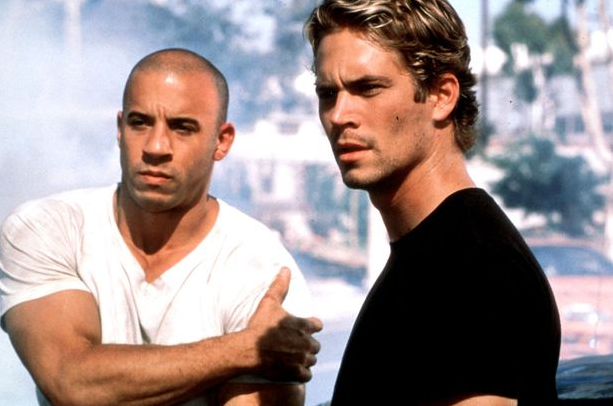 Body doubles and CGI will be used for Paul Walker's parts in Fast & Furious 7. Shooting has now resumed for “Fast & Furious 7,” and Confidenti@l has learned exactly how Paul Walker will remain in the film. Our insider adds that this is option number one producers and Universal Pictures have decided on, and that the studio feels confident fans of the franchise will feel satisfied with the result.